Boat Description Economical to own and easy to power Lowe jons have been serving anglers, hunters and commercial clients since 1972. Built with only the best available materials like marine grade 5052-H34 alloy, these boats are designed to be worked hard and put away wet. 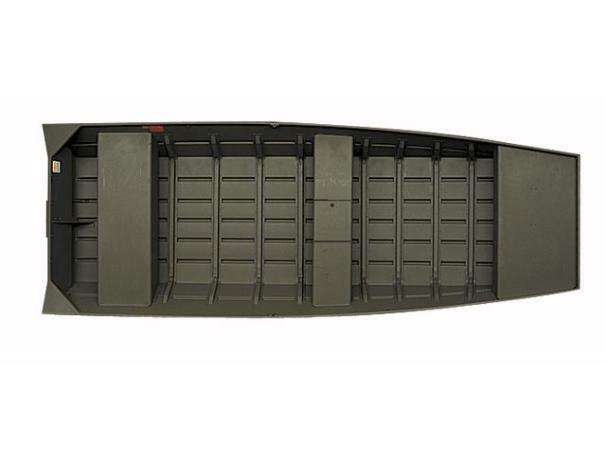 The Lowe Jon L1648T features durability enhancing features like rounded, formed-in keels, extruded and coined ribs, strong cast lifting handles and a durable paint finish inside-and-out.